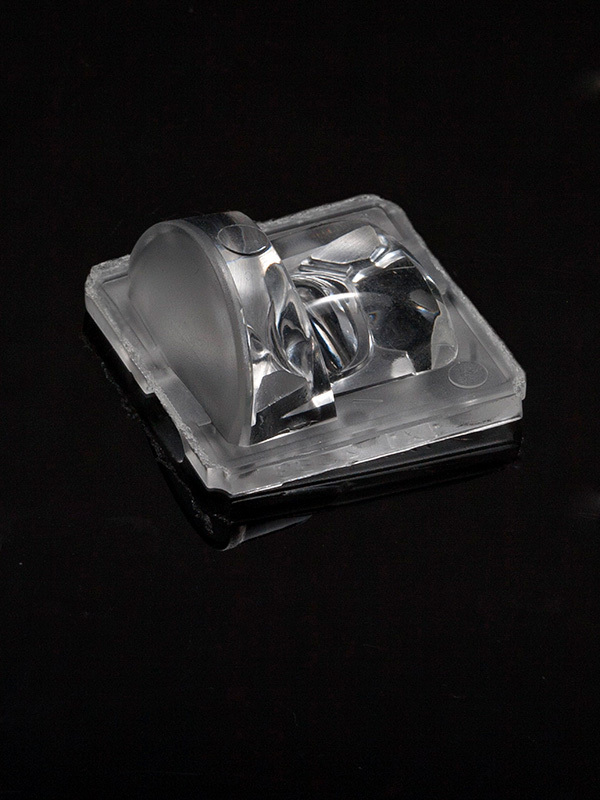 LEDiL was the first in the world to launch a mass-produced LED silicone optic by intoducing the JENNY-family. Designed for street and area lighting as well as high masts to meet the strictest standards in lighting stadiums, airports and harbours. The latest JENNYs come with no spilling light backwards or upwards, and are optimized for the latest ultra-high-power LEDs typically producing over 90 % efficiency. 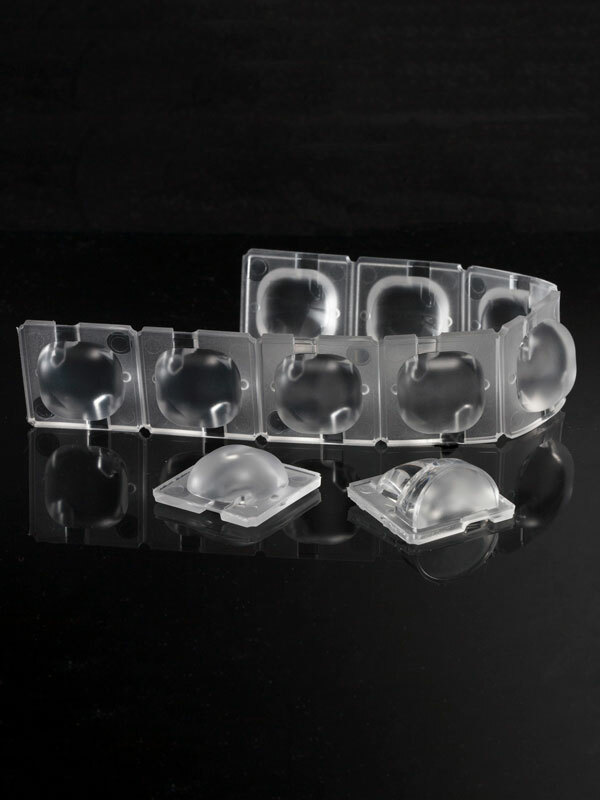 High thermal capabilities of silicone ensure your products will last for years. 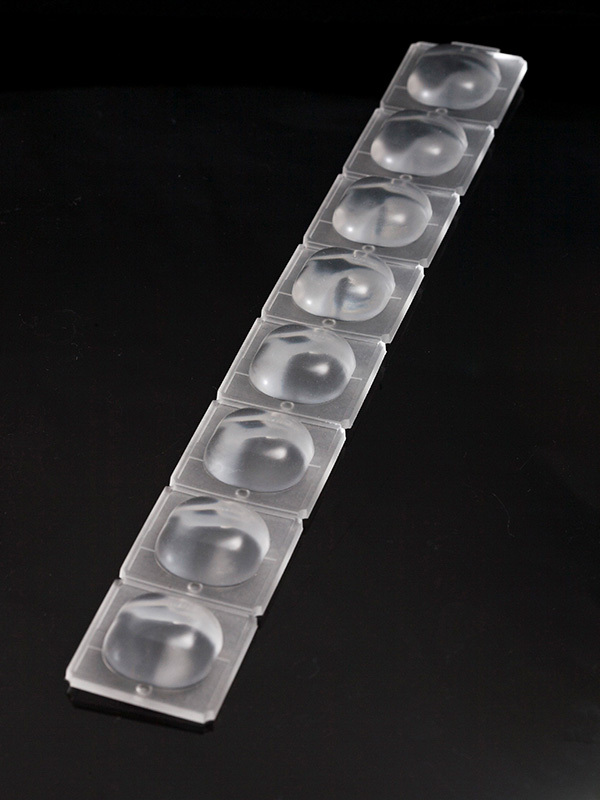 All JENNY optics can be ordered as single lenses with an optional frame for screw installation or in 8X1 arrays.